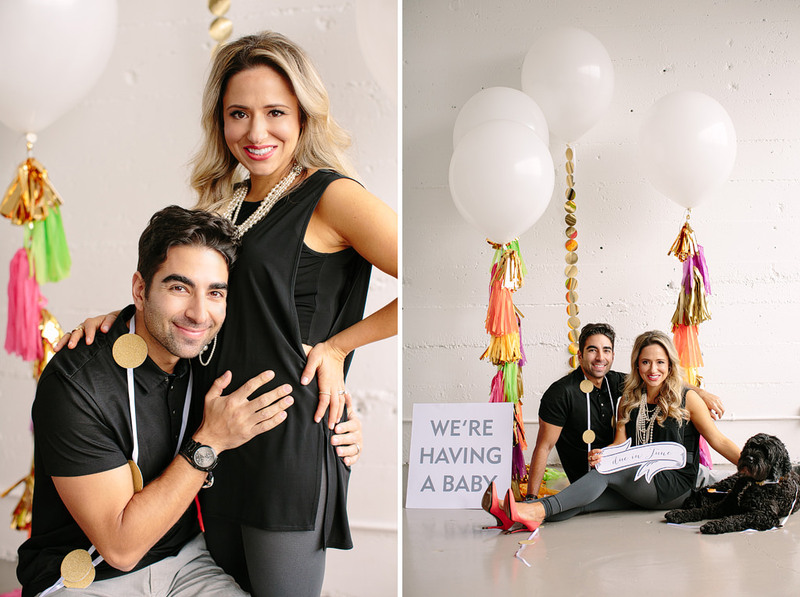 I’m so happy to share these photos! 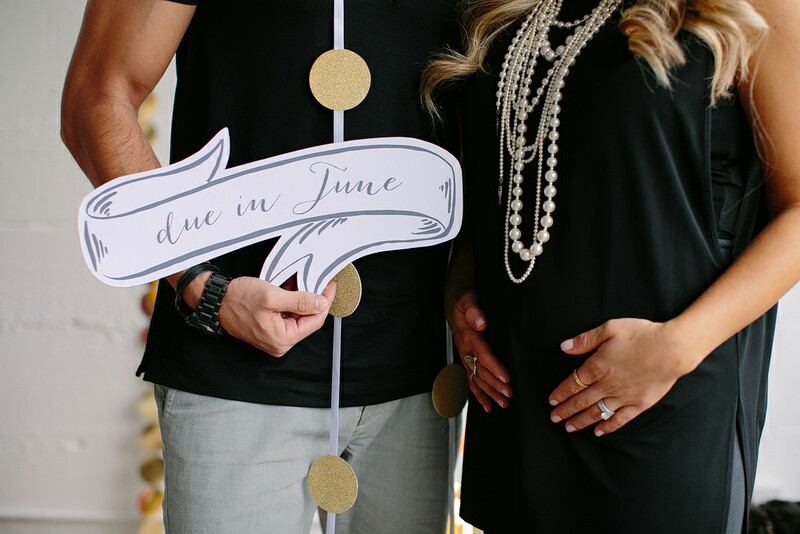 Hailey is an incredible florist – and owner of the amazing Zest Floral & Event Design, and also soon to be Mom! 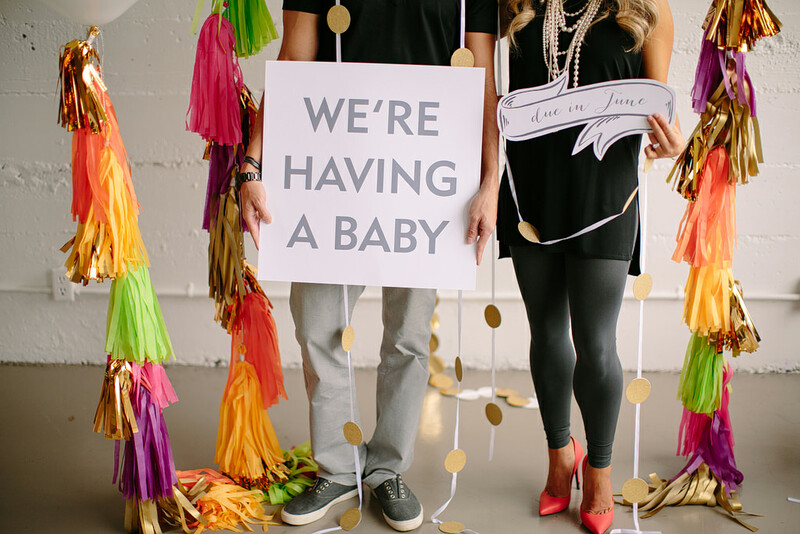 I’m so thrilled for Hailey and Evan! 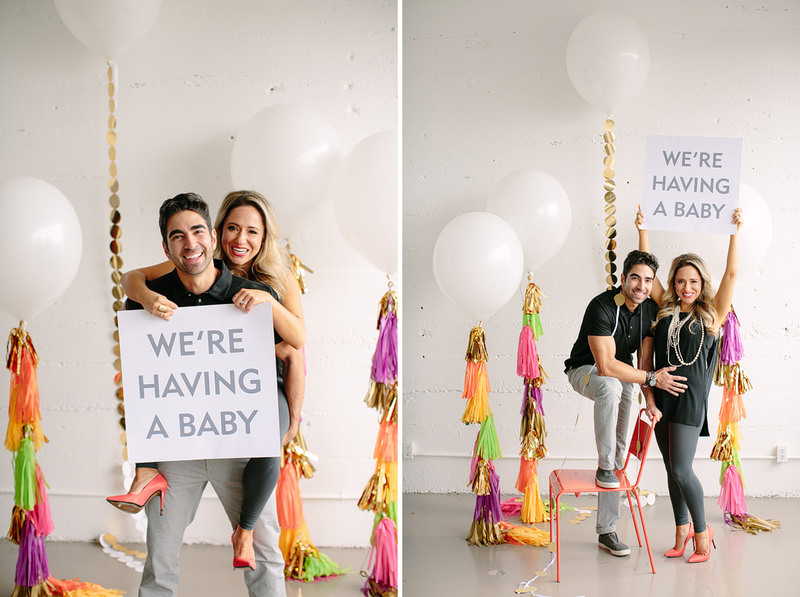 They’re going to be the best parents and have the cutest little one! 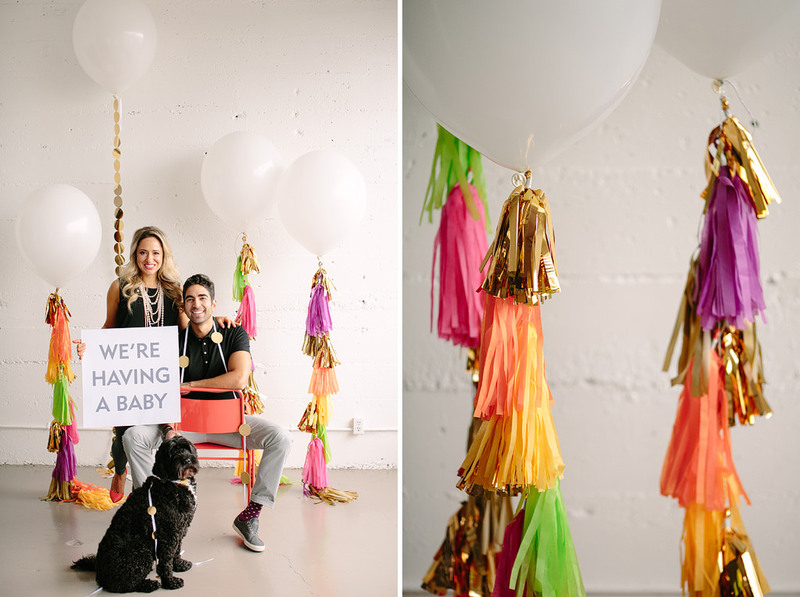 Hailey stylized this shoot with all the amazing props, colorful balloon tassels and awesome announcement signs! 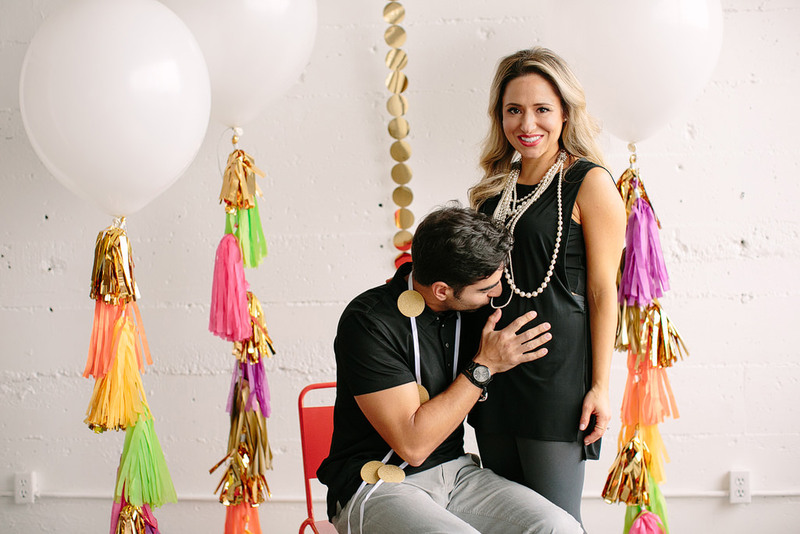 I adore these two and can’t wait to meet their sweet baby in June!